posted December 3, 2014 10:01 pm in reply to My tech guy says we should use "HD-SDI coax" with converters. Can't we just use HDMI? 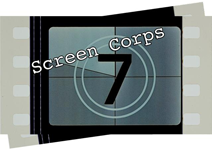 © 2019 Screen Corps. All rights reserved.